GPON Solution | GPON Solution site is a Complete GPON Networking Solution. U2000 Huawei iManager U2000 NMS BUY for GPON OLT/ONT Monitoring & Management. I have R009, R014, R015 & R017 U2000 NMS. R017 is latest & support all feature. I have two type license (Crack & ESN version). 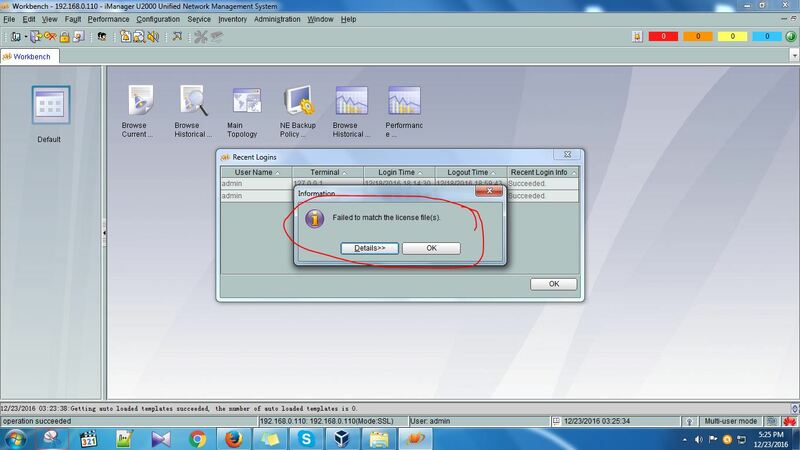 for original ESN version you did not get any ESN error massage. 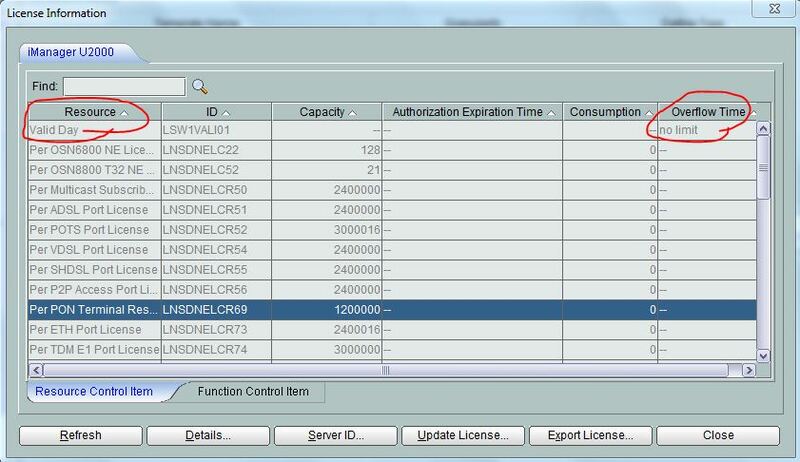 Also i have U2000V100R009C00SPC300 & U2000V200R014C60SPC200 version NMS software with cracked license. Its license not original that causes it’s have some limitation, such as NMS login time it sometime give you popup massage look like “Failed to match the license file” “ESN license not match with system” & you can not upgrade/update NMS to new/latest version, Some cases you need to back system date, etc. But it will not effect your normal working. you can work everything by it look like original. many people are using this Crack version NMS without having major problem. You can install this NMS any Pc/Server, but for best performance you need good hardware, look like below. Server Hardware: Intel® Xeon® Processor E5-2670 (2.60GHz). RAM 8/16GB, HDD 300 GB or SSD 256GB. C: Drive need 100GB free space. D: Drive need 150GB free space. Keep NMS software file/folder in D drive. Operating System: Windows server 2008 R2 standard version with English Language. Its license not original that causes it sometime/login time give you a popup massage look like above image”Failed to match the license file” otherwise everything ok.